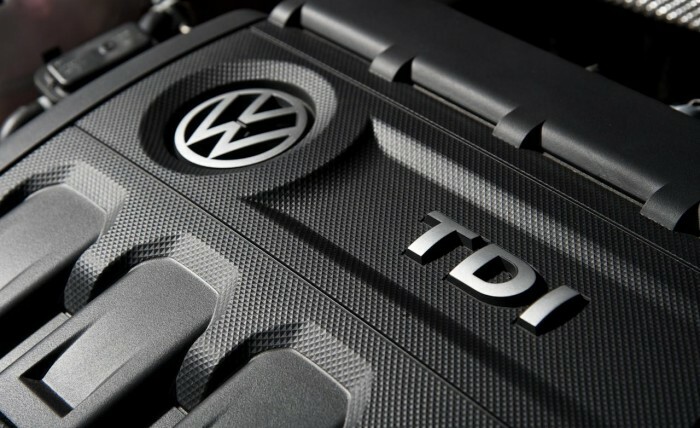 VW USA’s diesel scandal has shaken the auto industry. With numbers like $19B in potential fines and 11M cars affected, it’s easy to see why. But just how bad is it and what does BMW (and MINI) do differently to avoid these issues? About 10 years ago automakers began engineering solutions for clean diesels in the US. For most (including BMW) that included urea tanks that allowed diesels (which typically emit high amounts of dangerous NO2) to burn much cleaner. However VW went about things differently. They explained at the time that their 2.0L diesel was so clean it simply didn’t need the extra urea injection to burn off excess NO2. It turns out that that was a bold face lie. 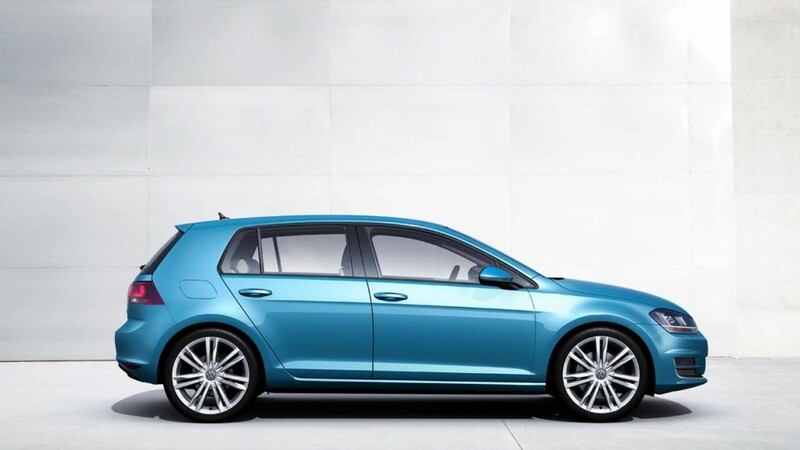 What VW was actually doing was loading its cars equipped with the 2.0L diesel engine with software that would allow it to run clean only when being tested. In its normal mode of operation the car achieved its performance and efficiency numbers but would emit more NO2 than was legal. The irony here is that VW’s diesels were actually more efficient when allowed to run dirty. A fine trade-off you say? The EPA doesn’t think so considering how dangerous NO2 is. NO2 alone has been shown to cause so many acute health effects that large European cities (where diesels were never mandated to burn “clean”) are considering outlawing the vehicles. So when US regulators realized what VW was doing last week, they were furious. The EPA has announced that Volkswagen had “very flagrantly” violated the Clean Air Act and has let the company know they could be liable for fines up to $37,500 per vehicle. The first mandate they made was for VW to fix the affected vehicles. However in doing so (replacing the car’s software) every one of the 482,000 cars will be slower and less efficient. As you’d expect many owners are not eager for this change and are wondering what happens if they refuse to get their cars updated. On the other side of it you have people that feel they’ve been wrongly promised a clean burning diesel and feel duped. Class action lawsuits have already started popping up online. 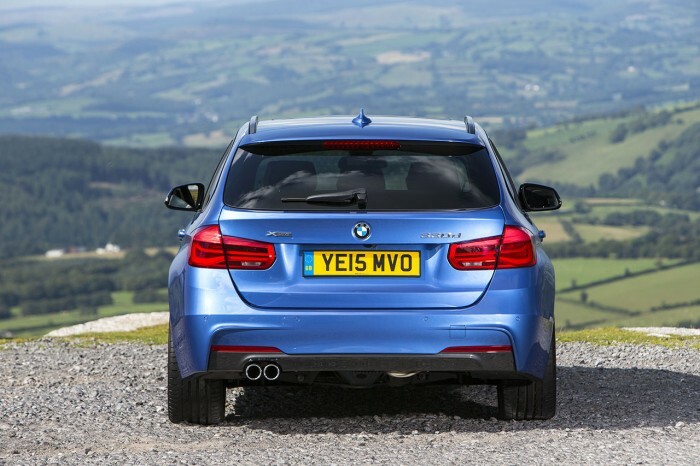 What does this mean for diesel BMWs and the long rumored diesel MINI? For years BMW has quietly gone after former VW diesel owners that Audi has historically failed to capture. 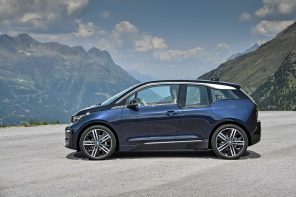 With this scandal one could assume BMW has a lot to gain in offering its 3 Series diesel sedan and sports wagon to those current VW diesel owners. And with that rational MINI likely has even more to gain with a diesel Clubman or Countryman. The other thought (and it’s one we unfortunately believe will pan out) is that diesel is now effectively tarnished beyond repair in the US and potentially globally. Consumers may simply lump this scandal with all diesel offerings and instead turn further towards electrified cars and trucks. If BMW and MINI sees evidence of the latter, we could quickly see pair shift away from a diesel strategy altogether in the US at the very least. While a potential diesel downfall seems quite a change from just a few years ago, it’s actually not surprising. 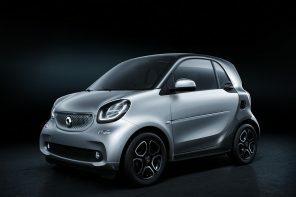 Over the last 12-18 months BMW and other automakers have quietly told the press that development of diesels will slow and eventually cease as petrol power plants become more efficient and hybrids become cheaper. Ultimately most companies see electrification (pure or hybrid) as the answer to the world’s increasingly stiff regulations. Diesel isn’t dead. But this scandal may do more than just take down VW’s diesel ambitions. It may ultimately damage the entire industry beyond repair. And Autobild has been forced to issue a retraction because they were wrong. The Quandt’s and principal share holders are out for Autobild blood this morning.